A receipt is a legitimate proof of a successful transaction. With a company letterhead attached and printed along with it, customers and clients would find it easy to identify whom they can associate transactions to. Receipts are meant to represent companies in so many ways and a letterhead could complement to this type of sales and communication tool. It is a common practice in different business operations to include their respective company letterheads before printing a receipt mainly for identification and marketing purposes. Several receipt formats are used according to how companies think it would be efficient for them. For this reason, a receipt could be formatted and modified with a company letterhead. A company letterhead is as important as a brand. This is why receipts look more persuasive with letterheads printed on it. A receipt with a letterhead perfectly represents a company, and in this manner, a positive impression is set to be drawn from potential customers, clients, and business partners. Whether companies opt for simple office letterheads or more modified ones, the aim is to be able to generate receipts that are meant to serve more than its sole purpose of listing items in every transaction. There are quite a lot of advantages that people are missing out with incorporating a company letterhead on a receipt. Learn about each one below. A brand becomes easy to recognize once fully established. Company letterheads on receipts have the same marketing effect that allows people to easily recognize what is showcased in any business. Even a deposit receipt could be used to positively recognize different businesses based on its list of items for deposit and other relevant factors. It is important to not only get your companies and businesses recognized but also often exposed. Any registered trademark could be distributed to its target market through letterheads on receipts. 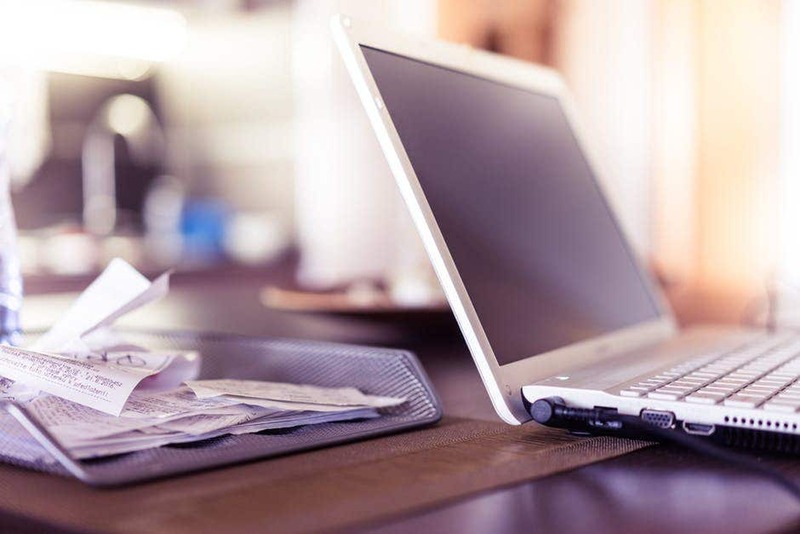 One of the most effective ways to organize business receipts is to aim for its means of exposure in the first place. Companies pay a lot to engage their businesses in different marketing strategies. By adding a well-designed company letterhead to a professional receipt, you are guaranteed an instant and effective marketing strategy. The same thing is possible when giving an acknowledgment receipt to anyone who rightfully needs it. It makes people aware of your brand and your business as a whole. Talking about practicality in business means practicing innovative branding. You could promote your business by using printable receipt templates to produce more in an instant, and you could also include letterheads in these templates to effortlessly put convenient branding to good use. There are various requirements to come up with effective letterheads on receipts. It need not be too focused on design alone but also on the intent beneath it, which is about marketing. Letterheads add more informative detail about any company once printed on receipts, and while receipts accommodate the reliability of the items for transaction, it cannot be denied that it is more effective with letterheads. A receipt could still serve its purpose without a letterhead. However, it is always important to note that a company is best represented when its letterhead complements the receipts they send out.